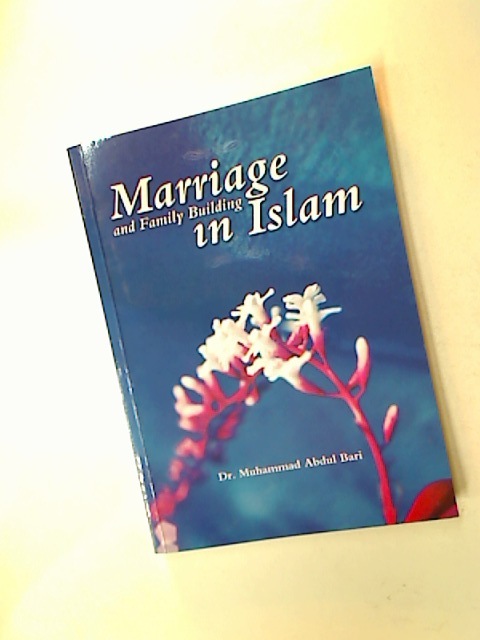 Marriage and Family Building in Islam. Women's Work and Theories of Class Stratification. Dialogues between a Clergyman and a Layman on Family Worship. Arguing for Atheism. An Introduction to the Philosophy of Religion.